That’s it from the Rajasthan Royals this Indian Premier League. A visit to Indore couldn’t have gone any more badly for the visitors who came in desperate search of two points but ended up leaving empty-handed. And with that, they ended their hopes of making the top 4 this season. Not just that, they also cemented their bottom spot with just 3 wins from nine matches. Having lost Steve Smith before the start of the season, things only went further downhill for RR from there on. Despite starting the tournament strongly with good, convincing wins against some strong sides, RR’s season never really took off. 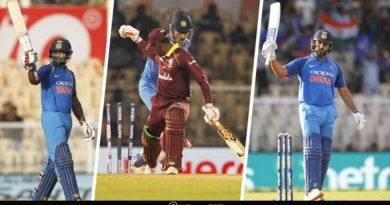 Failing to gain any kind of momentum ended up costing Ajinkya Rahane’s boys who will now be replaying their defeats to find out what went so wrong for them this season. After all having one of the highest scorers this season in Sanju Sampson should have served them better. Unfortunately for the Royals, there is no point crying over spilled milk as they became the latest casualty of the IPL on Super Sunday. 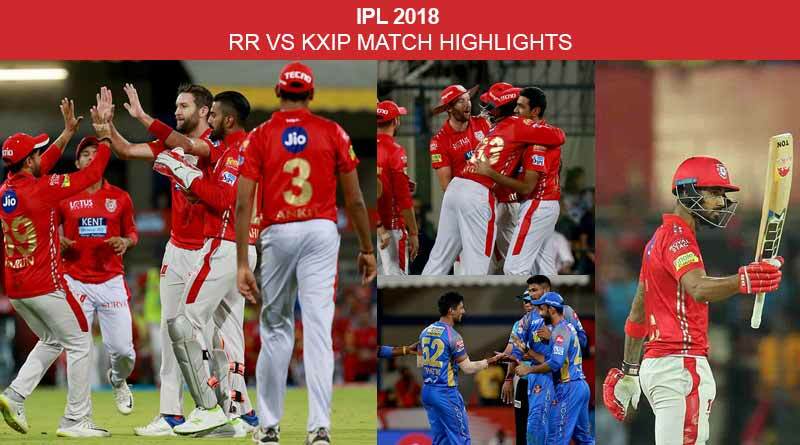 Coming back to RR vs KXIP match highlights, taking on a Punjab side who had faltered in their recent matches, Rajasthan had the perfect chance to hurt the Punjab unit when they were down and demoralized. However, has a hurting tiger ever been able to hunt down his prey? And that was the same scenario with the Rajasthan Royals. Coming out to bat in one of the most crucial matches of their season, Rajasthan lacked motivation, determination and any kind of fight on the day. It was almost as it why were too afraid to come out and play on the night. This attitude ended up costing them royally after they slumped for the umpteenth time this year. A half-century was the only shining light of their sad innings which ended at 152-9. There was never even any question as to whether KXIP would be able to reach the target. KL Rahul was at his pristine best as his 84 got his team back to winning ways. Do let us know if you have enjoyed reading the RR vs KXIP match highlights as also if we missed on any interesting point.